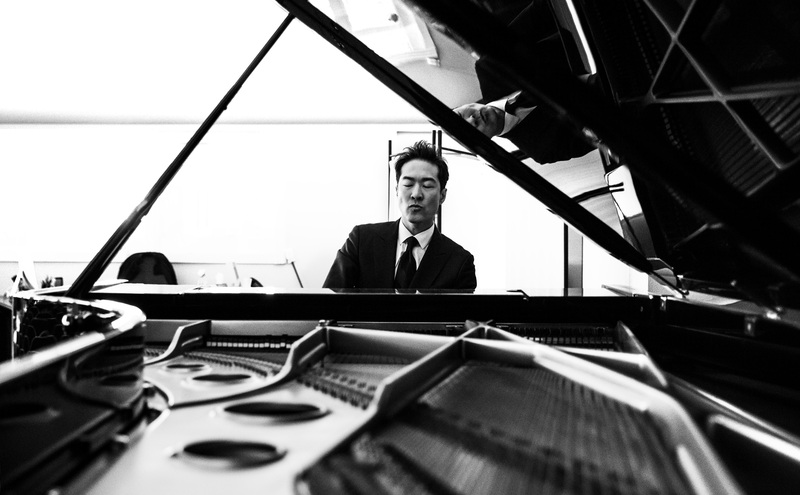 Alpin Hong returns with an all-new feature program titled “Alpin Hong: Chasing Chopin” for the 2014/2015 season. Crafted in collaboration with the Flying Carpet Theater and the City of Queens, using Chopin as his guide Hong gives audiences a rare window into his extraordinary life experiences and emotions which drive his gripping interpretation of these masterworks. Hong’s daring mashup of autobiographical storytelling and dazzling piano performance is at turns hilarious, tragic, and beautifully poignant. 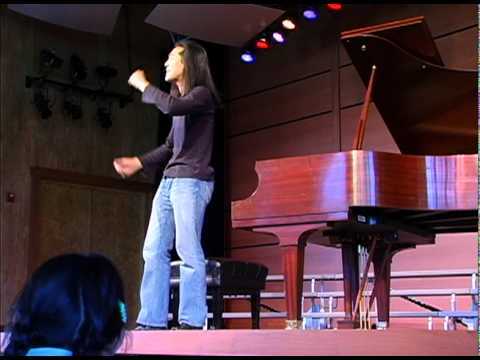 Called “a pianistic firebrand” by the New York Times, Alpin Hong embodies a rare blend among contemporary classical musicians: an empathic soul, skilled raconteur and explosively dynamic piano technique. 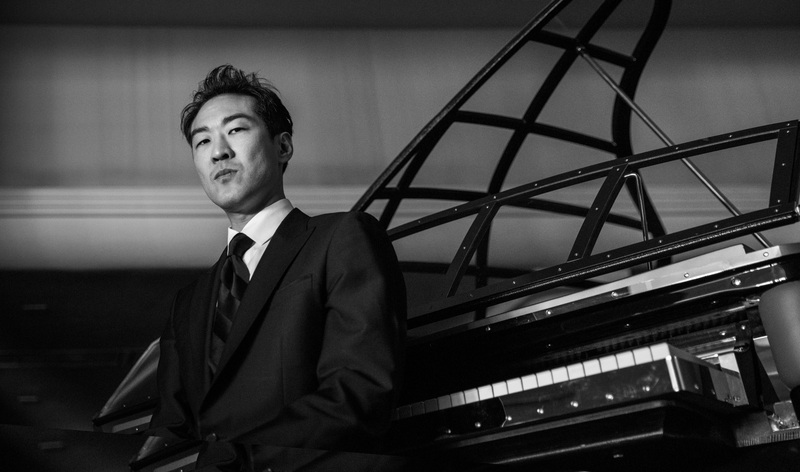 “Alpin Hong: Chasing Chopin” brings these talents together in an intimate personal narrative that shares his story and punctuates each chapter with Chopin’s incomparable piano music. Each piece gains new resonance for audiences as they experience the emotions that drive Hong’s personal and gripping interpretations of these masterworks. 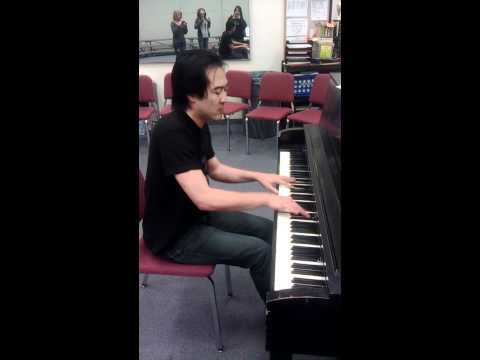 Raised in a Korean immigrant household in Michigan, Hong was a piano prodigy from an early age. He lived a model Midwestern American life with loving parents, nice house, little brother, and plenty of piano competition awards on the wall. But at the age of twelve he experienced catastrophic loss that tore him away from everything he knew and understood. He moved west to California and gradually lost his childhood love of classical music in favor of extreme sports, video gaming and teenage rebellion. 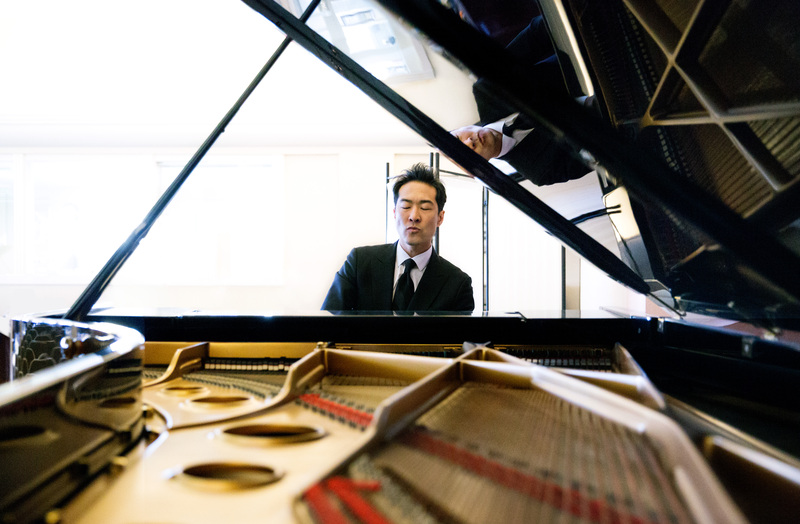 Entering college in preparation for the staid life of a physician, Mr. Hong experienced extraordinary twists of fate that brought him back to the piano and launched a career that has taken him to Juilliard, Carnegie Hall, the White House and across the globe. Throughout his life, Hong’s relationship with the music of Chopin would in turns thrill, haunt, sustain, and inspire him to share his story with the world.